Where better to base your global fulfillment hub than in the world’s largest air freight center–Hong Kong? But the magnitude of locating and operating a facility in this crowded and expensive territory is out of reach for most ecommerce retailers. Even if you have the budget, the effort required to establish a logistics presence in Hong Kong will take away precious time off your strategic planning and core business tasks. Still, you can’t ignore this hub, a stone’s throw away from manufacturing facilities in China and other Asian countries. Lastly, having discussed the overall services of this provider, you can now answer this: is Floship for you? 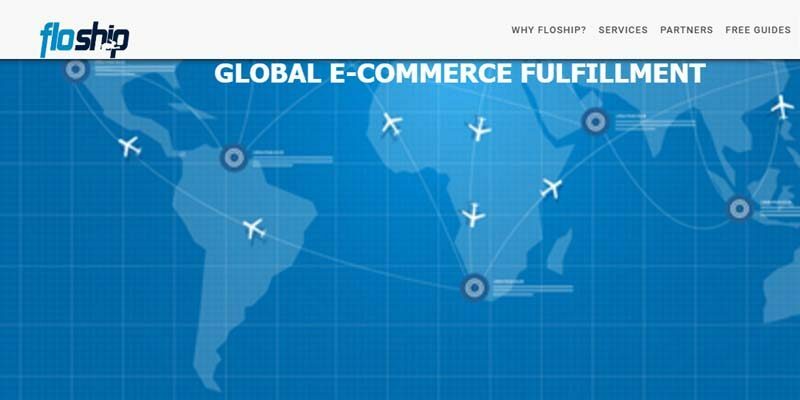 Floship is one of the leading order fulfillment services for global ecommerce retailers and crowdfunding campaigns. Based in Hong Kong, the world’s largest hub for air-freight, the vendor gives you a strategic logistics location for your ecommerce expansion. The Floship fulfillment center lies where an average of 4.4 M tons of cargo are moved yearly. Sourcing goods from China and elsewhere in Asia and shipping them worldwide is easy when your warehousing is near the manufacturing centers. The provider cites Apple as its model of global fulfillment, but the services are scalable to small business requirements. The third-party logistics provider offers fulfillment for light assembly, packaging for procurement and shipping, labeling and other order preparations. Claiming to have fulfilled the most number of Kickstarter and Indiegogo campaigns, Floship charges only for storage, piece-pick and shipping. There are no fees for receiving and other fulfillment processes. If you are expanding to new markets or want to streamline your global ecommerce fulfillment, Floship should be one of your strategic options. Floship provides order fulfillment services to business of any size and type, but suits best the needs of ecommerce retailers with a global market reach to leverage the provider’s vast shipping network. Global ecommerce sellers. They can tap into Floship’s global shipping network and proximity to the world’s main manufacturing centers in Asia, greatly reducing logistics costs while fast-tracking deliveries. The provider can also walk them through understanding customs and duties requirements in global fulfillment. Crowdfunding campaigns. These campaigns require fulfilling thousands of orders once the product is developed. 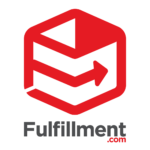 Third-party global fulfillment providers like Floship help you to deliver to backers and keep your commitment without tying you down to preparing orders, time that you are better off spending on product strategy. Connect your shopping cart . 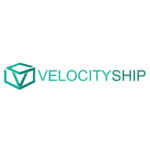 Floship integrates with major ecommerce platforms via plugins and extensions, such as, Shopify, Magento, WooCommerce, DearSystems, Backerkit and others.  You can also use your own shopping connector through Floship’s open API. Similarly, its system can connect to your order management system, ERP and marketplaces for smooth and seamless order and inventory processing. 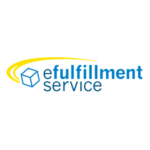 Receiving or any other regular fulfillment activities are not charged by the provider. An open API is provided for tailored connectors for businesses using their own ecommerce system. Immediately build your global ecommerce fulfillment network. Where before planning to establish a logistics presence in Hong Kong was daunting and could take months, Floship can right away set up a global fulfillment infrastructure in days and in proximity with your manufacturing partners in Asia. Similarly, the Hong Kong base gives you a central hub to ship to international markets with ease, as the territory is linked to major global airports and ports. 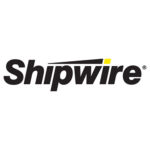 Through a subscription model built on cloud technology, Floship can offer tiered plans that match a wide range of business dynamics and requirements. More shipping options and savings. When you tap Floship you become part of its massive client base that can leverage discount shipping with major carriers that, otherwise, do not provide deals with your business alone. The provider claims to partner with more couriers than its competitors, giving you much room for shipping options. With a wide array of courier partners and years of fulfilling different types of businesses, Floship can also recommend the best courier choice for your situation. Get value-added services. Aside from standard fulfillment, Floship offers value-added services, such as, marketing inserts, kitting and product quality check. The provider can arrange a process for goods that require assembly prior to shipping. Customize your logistics. If you are new to logistics or if that is not your area, it is wise to tap the professionals in this niche. You are not using a templated process; rather, the provider says it will assess your needs and build a custom fulfillment plan around it. Among others, it will study how best to protect your goods in transit, the fastest way to deliver them and plan a return goods process that works with you. What kind of packing and protection should I use for my SKUs? Which is the most cost-effective courier? Which to use: corrugated boxes or flat pack boxes? Floship is not for everybody. Here are some scenarios that illustrate a mismatch and which you can validate in Floship reviews elsewhere. High-value, low-volume goods. If you are selling to a niche market with high-value but low-volume dynamics, you will undervalue the global leverage of Floship. It is better to fulfill your order in-house or partner with a third-party that deals with your kind of business. Domestic business. If you are sourcing and selling goods in the United States, there is no point in having an Asian hub. This is also true if your value chain and ecommerce are contained within a local market other than in Asia, such as, the European Union or Latin America. Low-volume orders. Sellers with low monthly orders will find third-party providers expensive or they may not even qualify for a quote. If your ecommerce is geared for global expansion or it is already delivering to disparate markets worldwide, Floship can quickly streamline your order fulfillment processes. Likewise, if you have limited capital, outsourcing to a provider offering tiered pricing makes it possible to roll the entire fulfillment cost into your operational expenses. Your cash flow will be initially strained, but with the free time you gain to focus on growing the business, you can increase revenues and achieve a cost-benefit balance sooner than later.